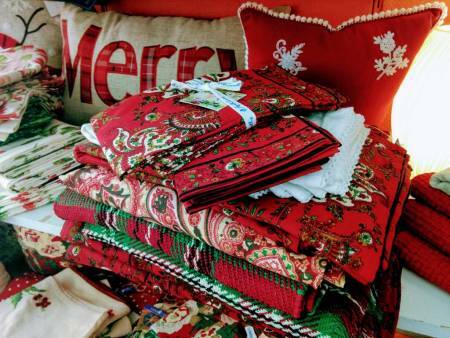 Give your home a festive, welcoming touch with beautiful seasonal linens & throw pillows from our Linen Room. 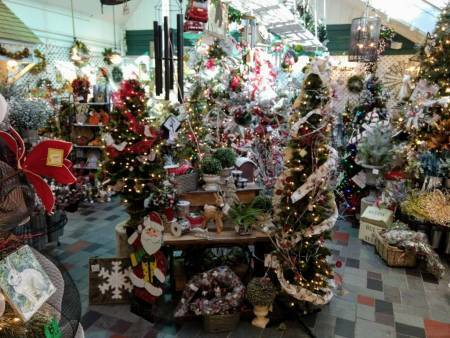 Our Conservatory sells a variety of artificial Christmas trees. The beautiful wreaths and swags around the store are for sale. 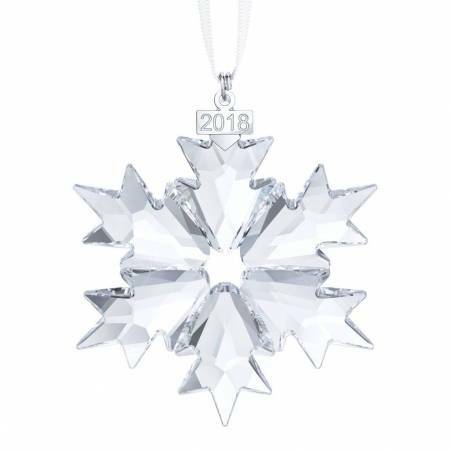 Beautifully crafted with 156 clear crystal facets, this special piece makes a lovely gift to celebrate any important event this year, from weddings and anniversaries to the birth of a child. Find it in the Crystal Forest Boutique in our Gift Gallery.